Henry Thomas Is STARGIRL's Doctor Mid-Nite! DC Universe's upcoming Stargirl is shaping up to have one of the hottest superhero rosters ever to hit the screen. Last week we learned that Joel McHale will play the 2019 show's Starman, Lou Ferrigno Jr. its Hourman, and Brian Stapf its Wildcat. And we're starting this week off with the welcome news that Henry Thomas will play Stargirl's Golden Age Doctor Mid-Nite! "Henry Thomas (THE HAUNTING OF HILL HOUSE) plays introspective surgeon Dr. Charles McNider a.k.a. 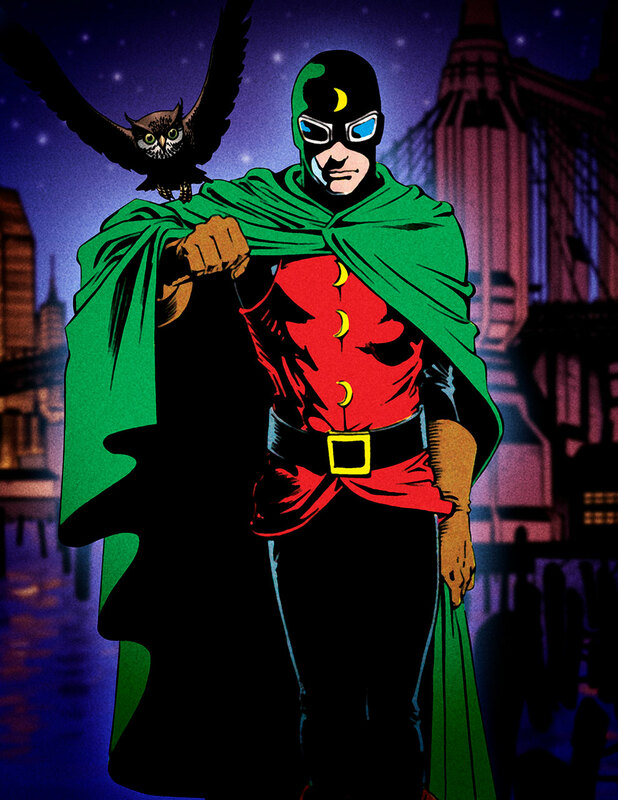 Dr. Mid-nite. A brilliant and forward-thinking medical pioneer, Dr. Mid-nite is a founding member of the Justice Society of America. 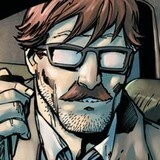 With his trusty owl, he acts as the team’s resident doctor and detective." You can read the first appearance of the Justice Society in 1940's All-Star Comics #3 here. 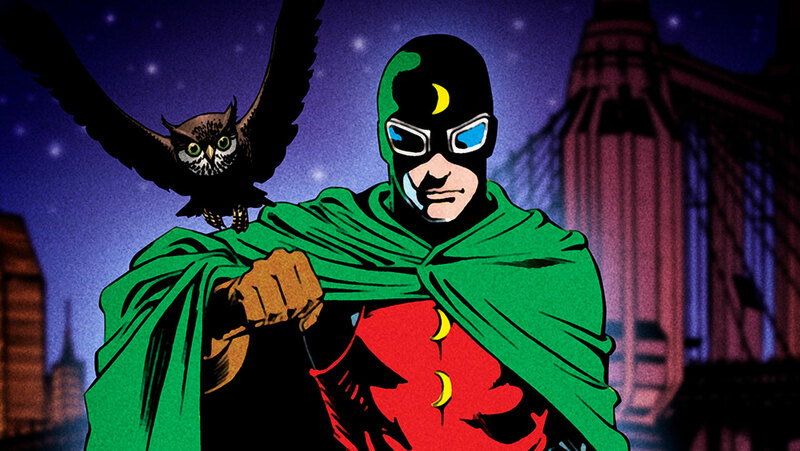 Are you a fan of Doctor Mid-Nite? What do think of Henry Thomas' casting? Let us know in our Community!